temerature of 61 at race time. 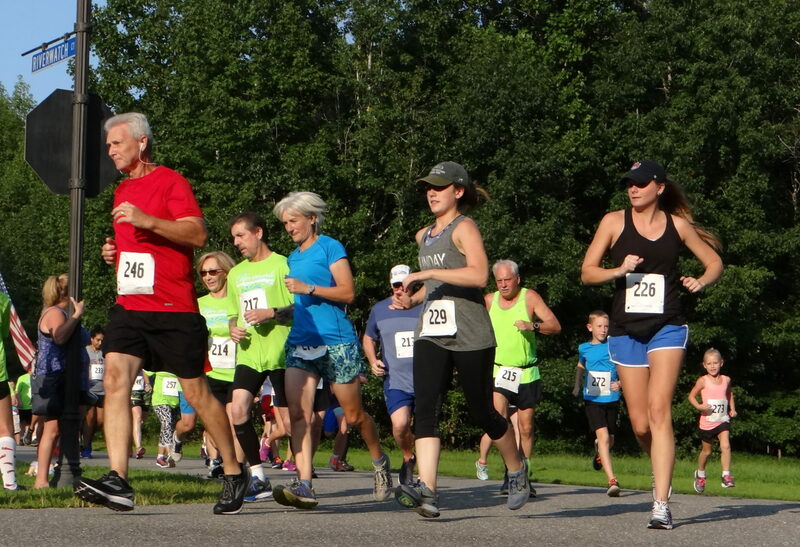 661 runners entered the event with 588 completing the 5K. 2nd Male overall was Jack Powell, 15 of Suffolk, VA in a time of 17:51. 3rd Male Overall was Brian Clapp, 29 of Smithfield with a time of 18:10.
of Suffolk, VA in 22:48.
top 3 masters runners (40 and older) and top 3 runners in each age group. Sat., October 13 – 9:00 a.m.